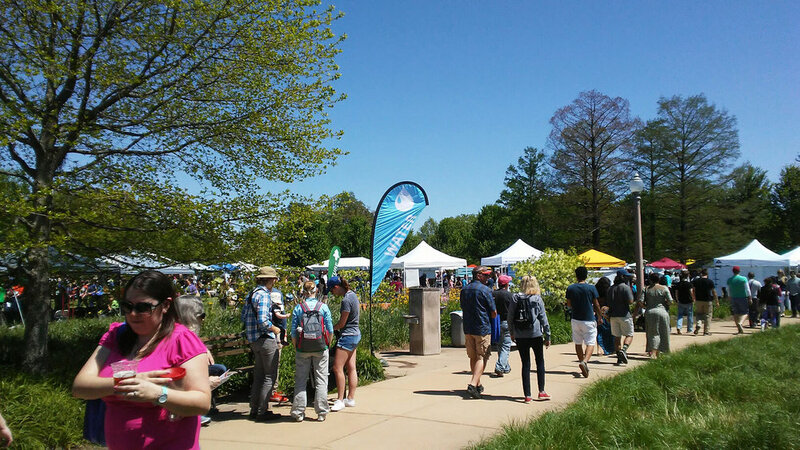 We'd like to extend a big congratulations to Cfx, Inc. client, St. Louis Earth Day, on another successful Earth Day Festival, this year marking their first ever two-day event. Over 200 local businesses and organizations exhibited at this years Earth Day Festival, educating visitors on sustainable products and services. Local musical acts and performing artists provided entertainment for guests throughout both days, and a wide variety of hands-on activities were offered across the festival grounds. If you missed this year's festival, be sure to catch next year's event. In the meantime, take a look at all of the other great year-round programs and initiatives offered by St. Louis Earth Day. 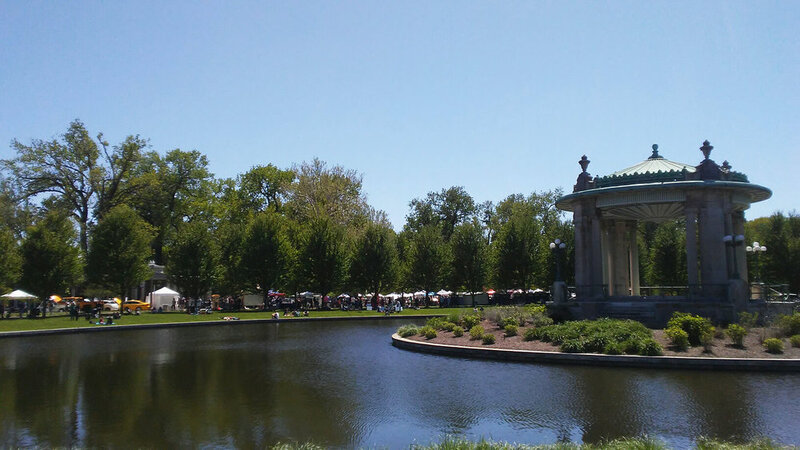 Not only a yearly festival, but also an independent nonprofit organization located in Tower Grove, St. Louis Earth Day is a year-round organization that works to improve the environmental quality of the region by providing expertise and resources through several programs they offer. All of St. Louis Earth Day’s programs, services, and events are provided at or below their cost for the benefit of their mission and community. 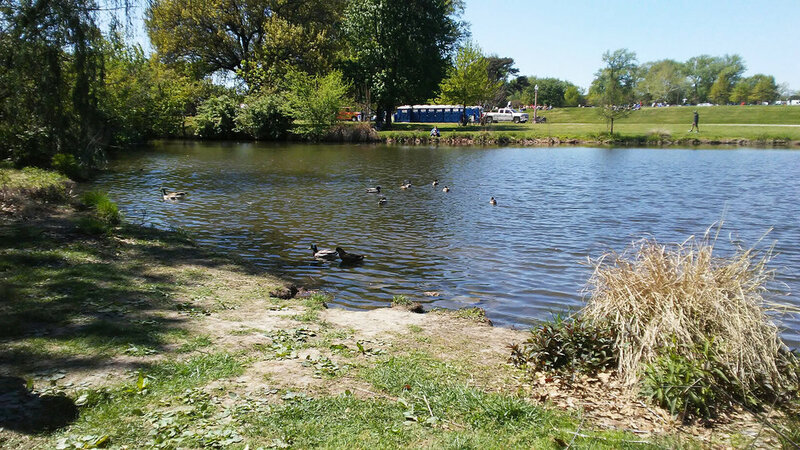 Offering programs such as Recycling On the Go and the Green Dining Alliance, St. Louis Earth Day relies on donor support to make these efforts possible, and also to keep the annual St. Louis Earth Day Festival free for all to enjoy. Longtime clients and friends, St. Louis Earth Day, employs Cfx for the design of their marketing materials, including their annual festival program, billboards, posters, digital signage and more. 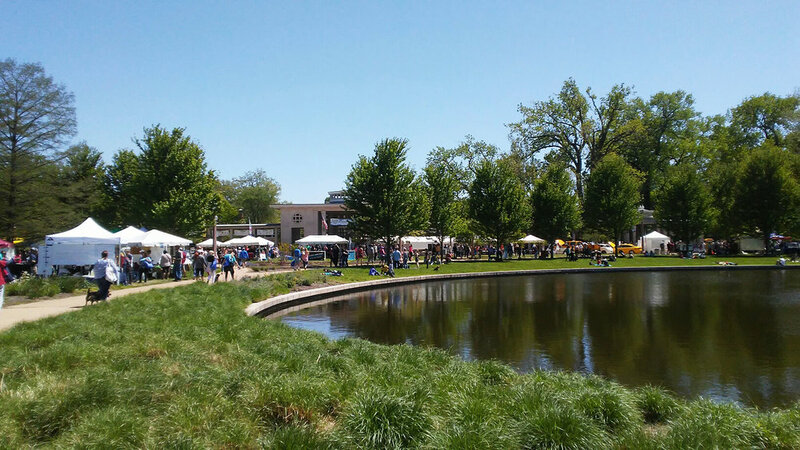 Come out to the Muny Grounds in Forest Park this Saturday and Sunday (April 22nd and 23rd from 11:00 am - 5:00 pm) and enjoy live music, delicious food, and learn more about St. Louis Earth Day's mission. St. Louis Earth Day wants to help YOU make St. Louis greener! As proponents of sustainability and environmental consciousness, Cfx is always looking for ways to reduce our waste and carbon footprint, both at work and at home. Last week we invited over our friend Bob Henkel of St. Louis Earth Day to hold an in-house Q&A on best practices for recycling and composting. We spent our lunch hour digesting a plethora of good information about recycling resources, composting endeavors, and had the opportunity to address our questions regarding certain materials and procedures. Bob provided a tremendous amount of insight to our team, and you might be surprised at what is (and isn't) recyclable. Below are a few links where you can learn more about how to properly compost and recycle. Be sure to check out St. Louis Earth Day's website to learn more about their mission and ways you can help sustain our environment.